The Zeb-Peace is the in-ear type of truly wireless earphones and each unit is compact in size. These are designed to sit in your ear canals and don’t jut out. We found the Zeb-Peace to be lightweight (4.4g each) and fatigue wasn’t an issue, even when we wore the pair for long durations. Since the Zeb-Peace has a microphone, we could take calls. Only the left earbud worked during calls, delivering mono audio. We weren’t impressed with the call quality. Our callers frequently complained of excessive ambient noise, forcing us to switch to using the smartphone directly instead. You can simply pop these earbuds back into the charging case to top them up. It took the case around 1 hour and 15 minutes on average to get them from zero to 100 percent. 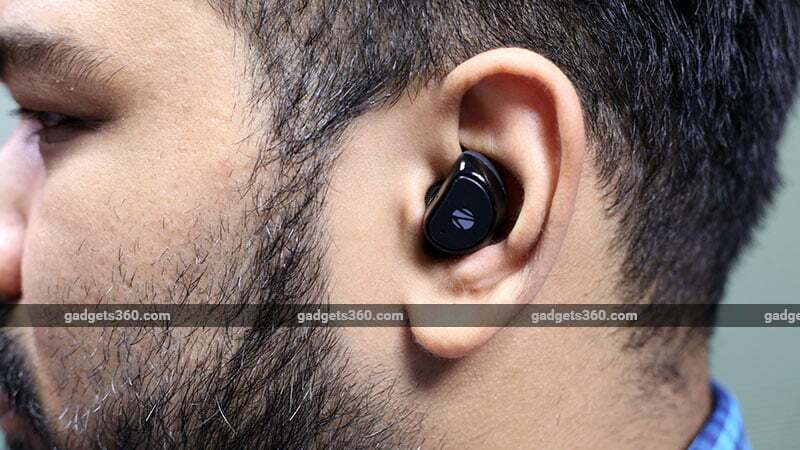 The charging case is capable of topping these earbuds up a little less than four times, totalling a little under 6 non-continuous hours of playback time. When the case runs out of power, you’ll need to plug it in for close to three hours to charge it fully. 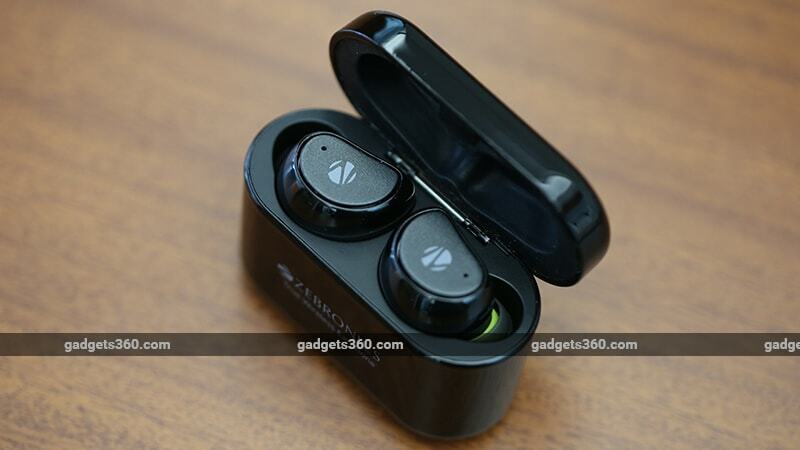 The Zebronics Zeb-Peace is affordable compared to some of the other pairs of truly wireless earphones out in the market. Since these are well designed and light, you’ll barely notice them while they are on. We found them to be convenient for use during workouts.